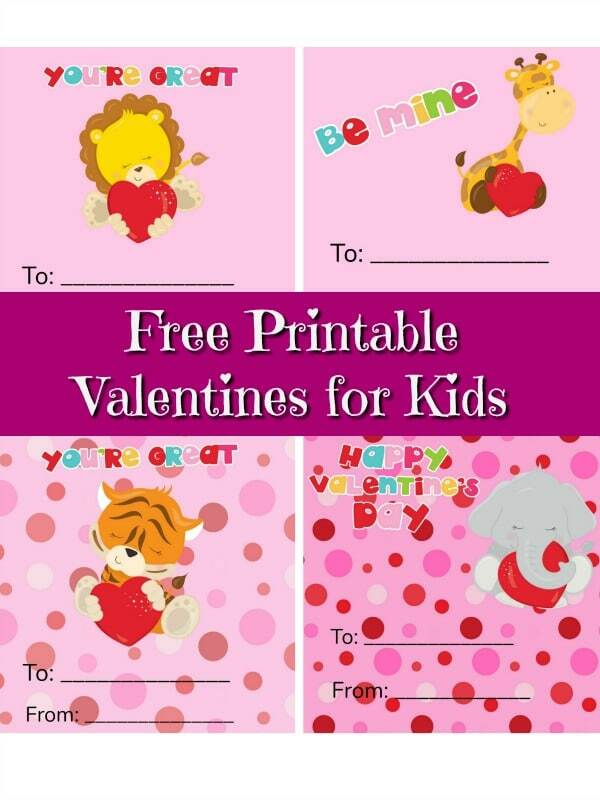 Looking for cute and easy printable valentines your kids can give out to their classmates? I made these adorable zoo safari animal themed valentine cards for my kids to give out at school. My kids love taking ones I print out at home for them. And I love it too because it saves me money on classroom valentines and I can print how many we need. Plus, my kids like to make out cards for their teachers and school support staff. That can add up to a lot of valentine cards! This post includes affiliate links, which means we may earn a small commission if you make a purchase at no extra cost to you. My daughter helped me design these printable zoo animal valentines. She loved the cute animals holding hearts. There is a lion, giraffe, monkey, tiger, elephant, and zebra. We made two slightly different sets. One set features square cards. They are a bit larger and fit nine to a page. I wanted to make sure my kindergartner had plenty of room to write names. The other set features rectangular cards. They are a bit smaller than the square ones and fit 12 to a page. My second grade daughter will probably fill those out since her handwriting is smaller and neater. I'm including both sets for you in this animal themed valentine card printable packet. These are for your personal use or to use in your classroom. You may print out as many copies as you need. 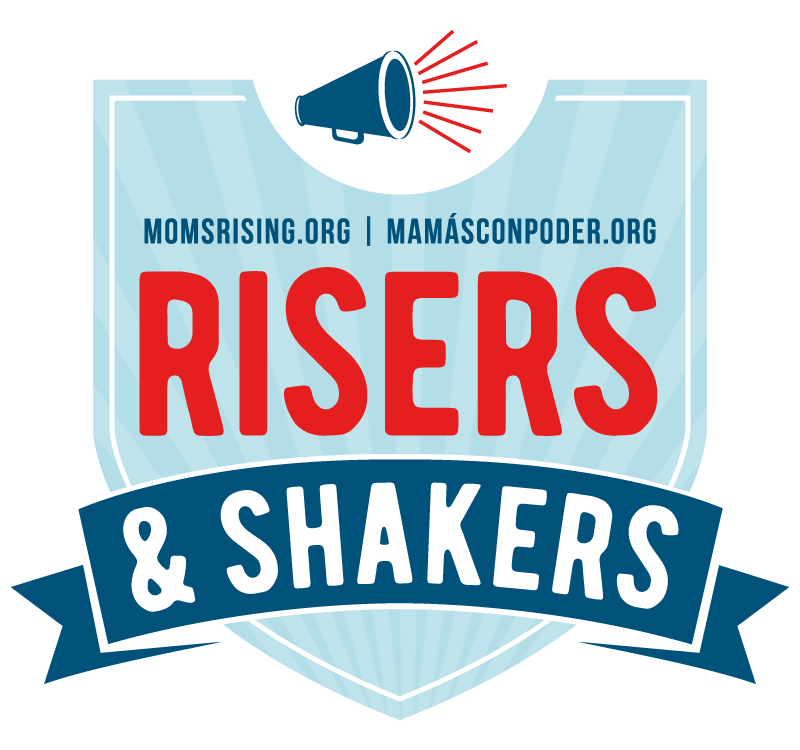 We printed them out at home on card stock paper, but you could also have them printed locally. After printing, you may want to help your child with cutting them out. Then they will get writing practice in as they write their classmates names and their own name. Kids can give these out as is or attach them to small treats (fruit snacks, lollipops, pretzels) or candy-free options such as pencils, bubbles, small animal figures, stickers or play-doh. 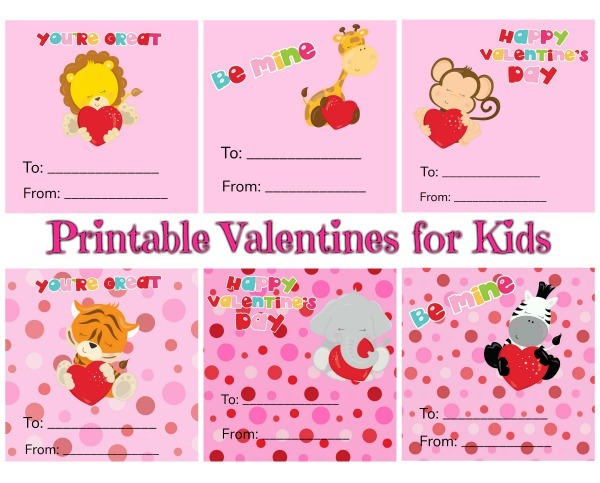 I hope you and your children enjoy these adorable animal valentine printables!